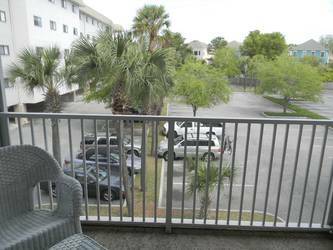 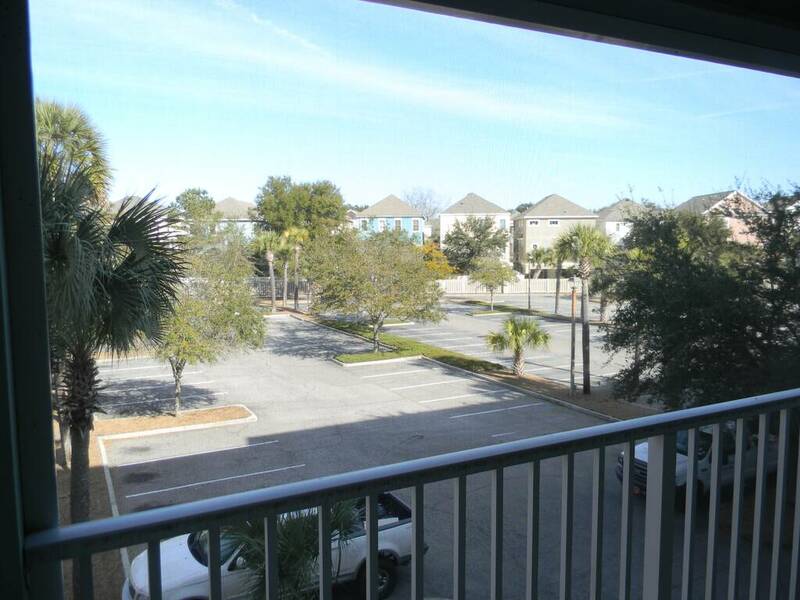 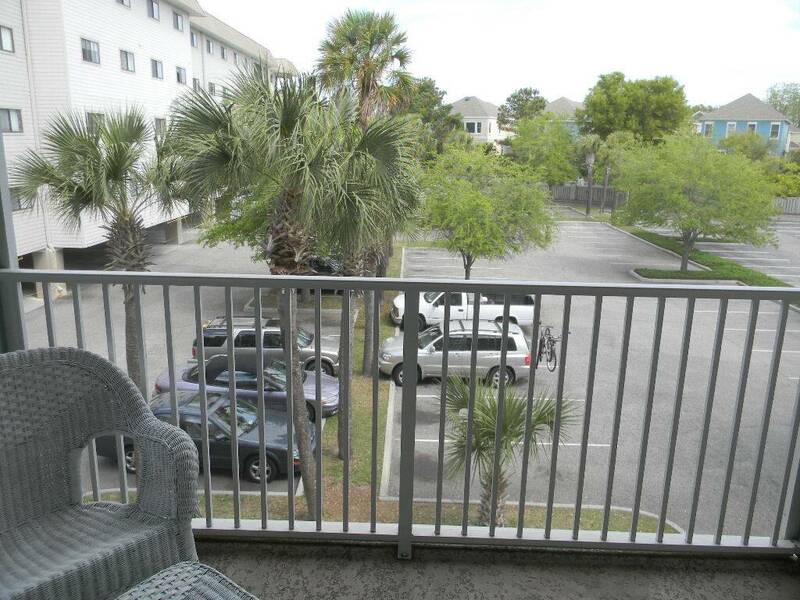 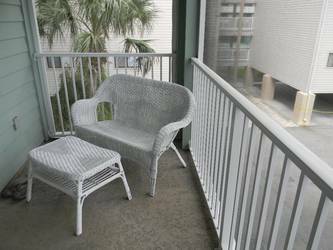 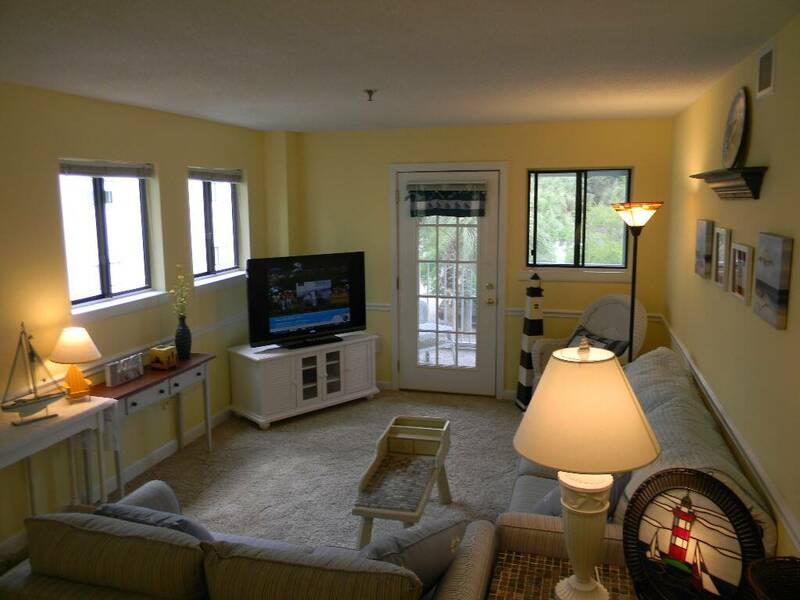 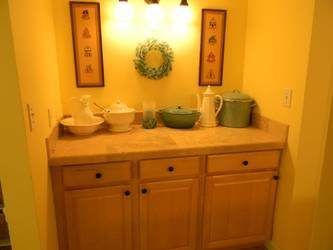 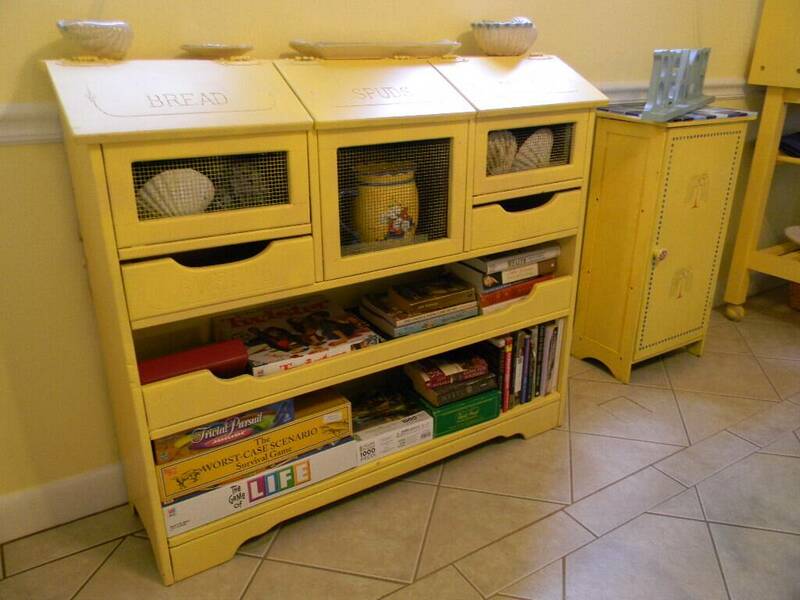 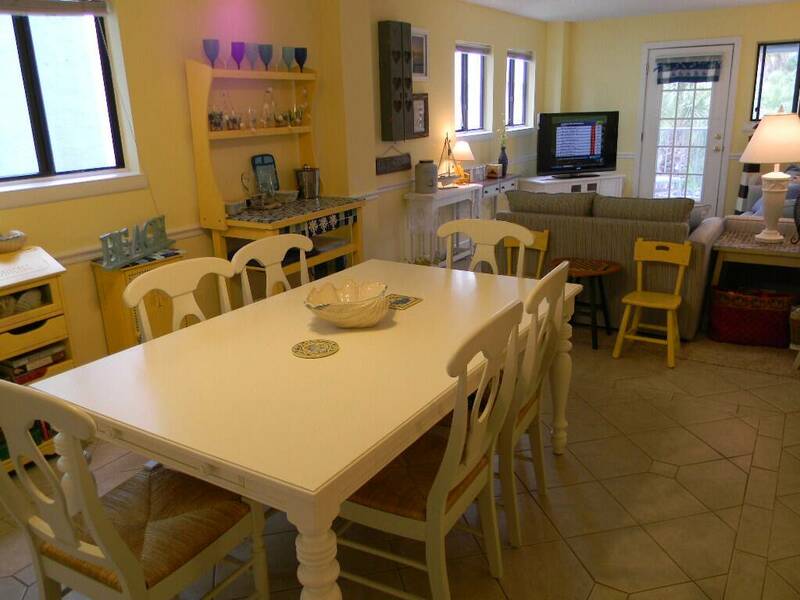 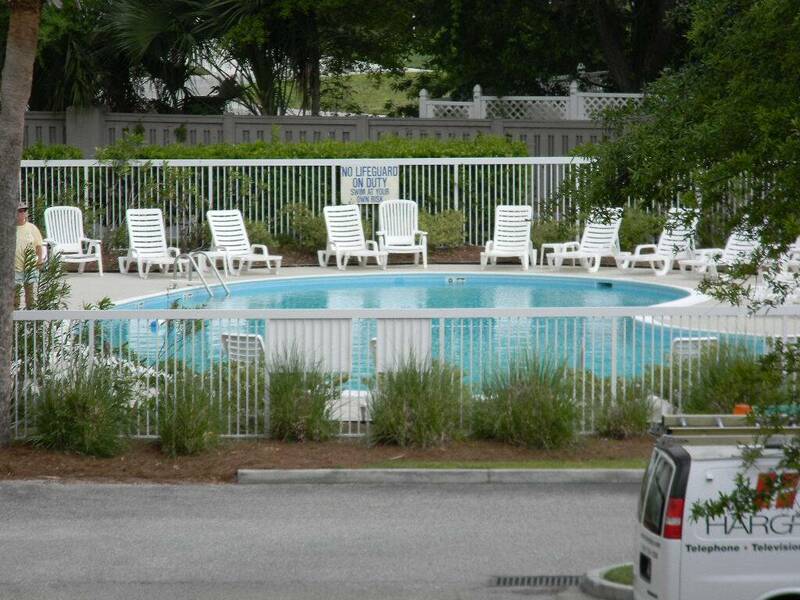 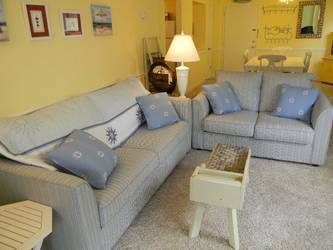 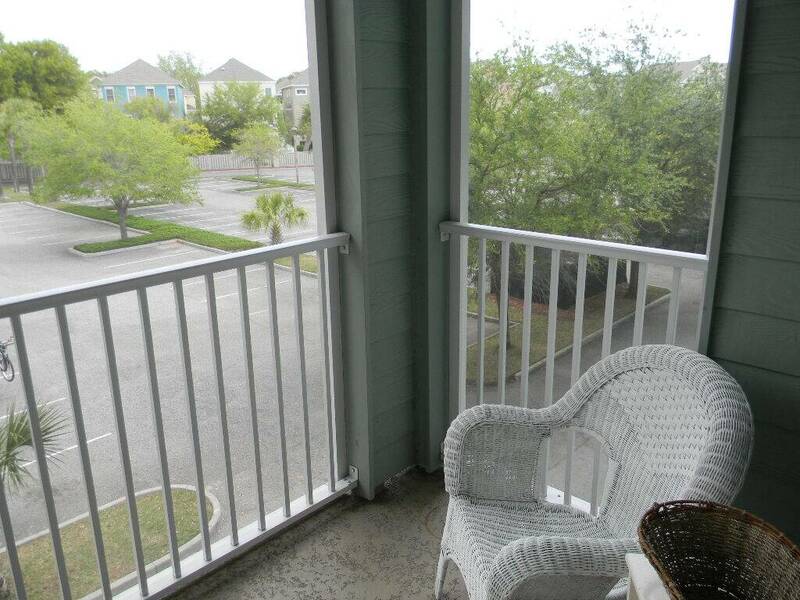 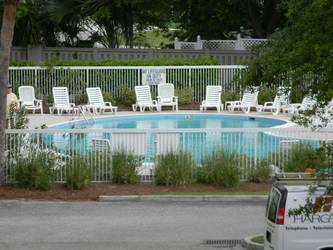 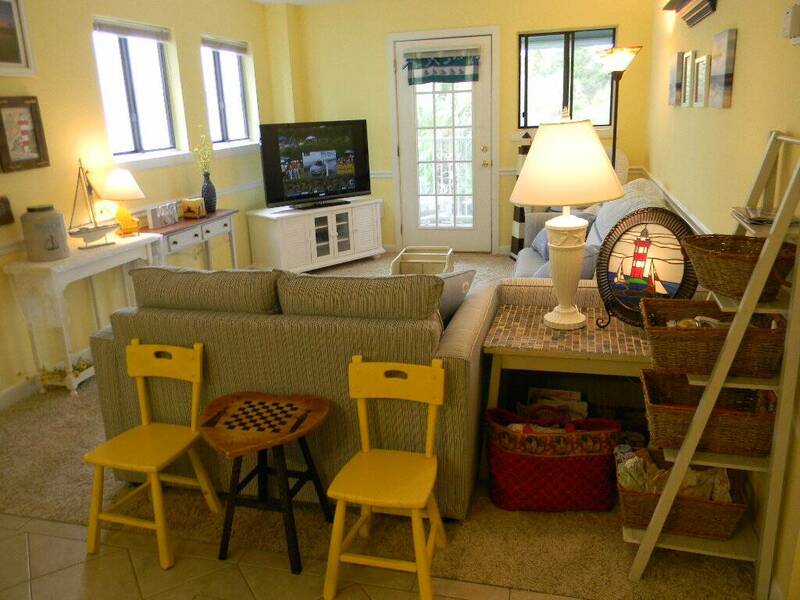 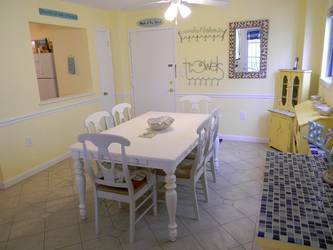 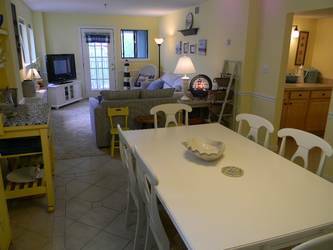 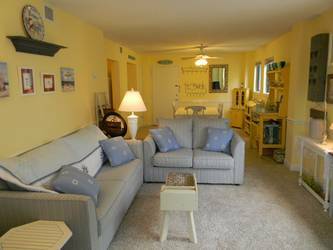 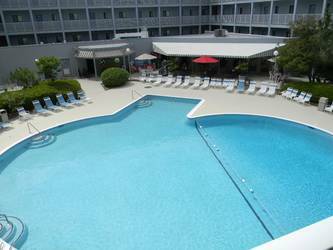 VERY NICE Large 3 BR, 2 BA Updated Hilton Head Resort in Oceanfront Complex. 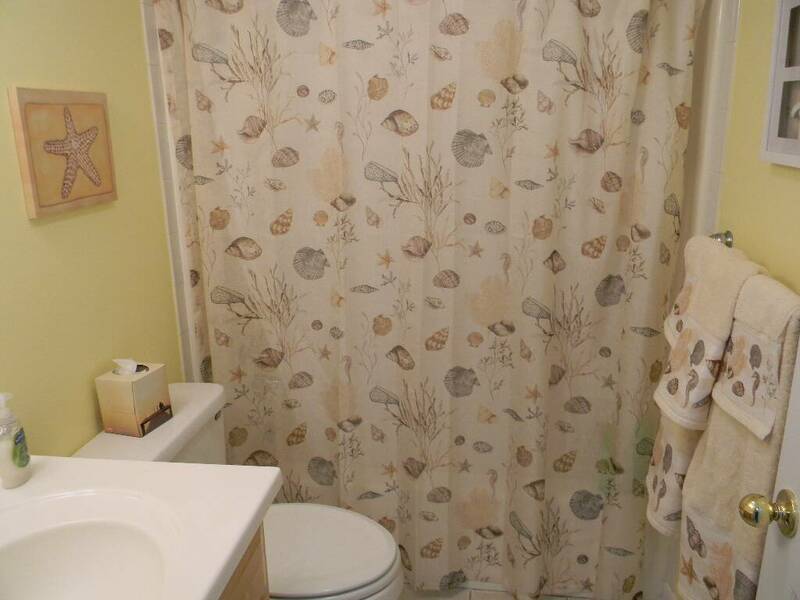 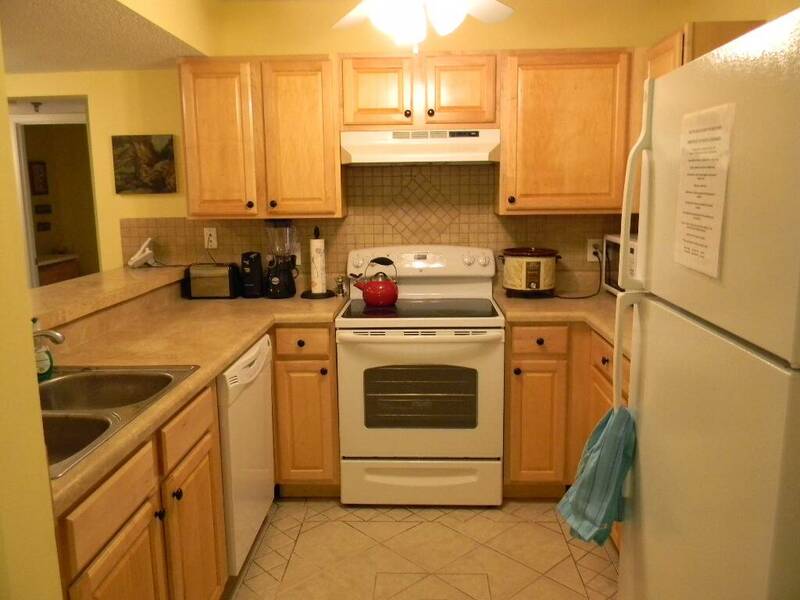 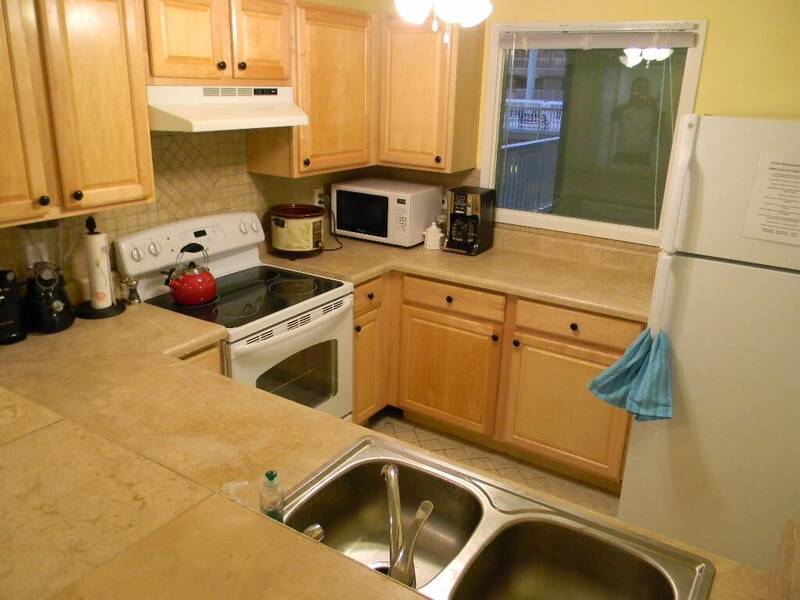 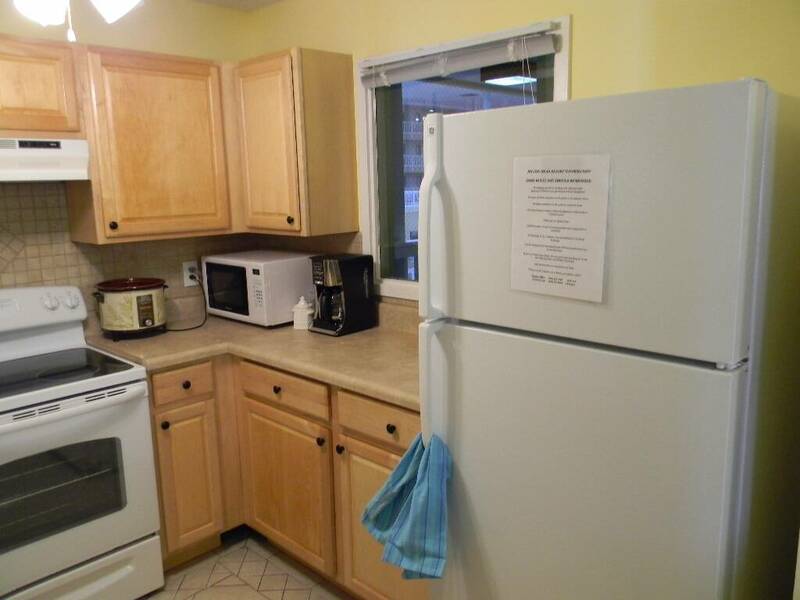 Updated Large Condo Screen Porch Nice Kitchen, Tile Floors New Carpet, New Furniture, New Paint, Nice large Condo Remodeled and updated, Two Queen Beds, Two Twin Beds and Fold Out Couch. 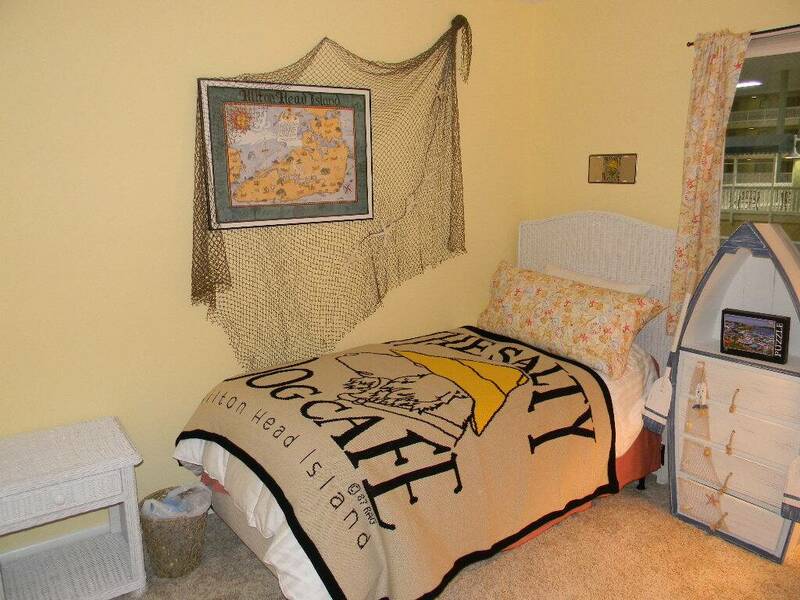 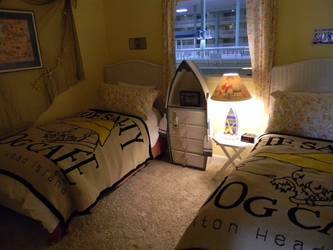 Sleeps Eight people. 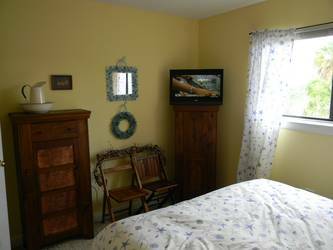 Screen Porch, nice new furniture and comfortably decorated. 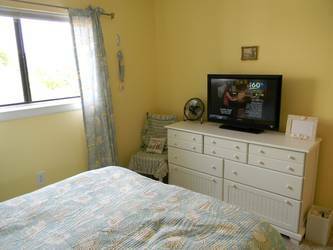 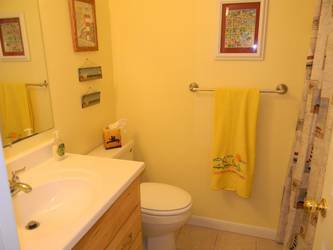 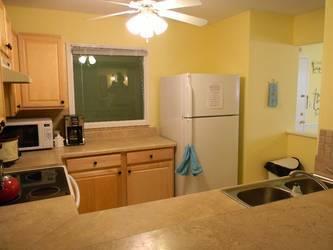 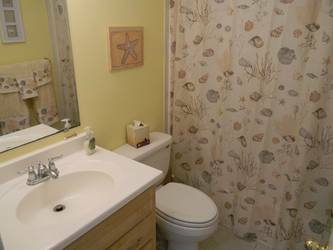 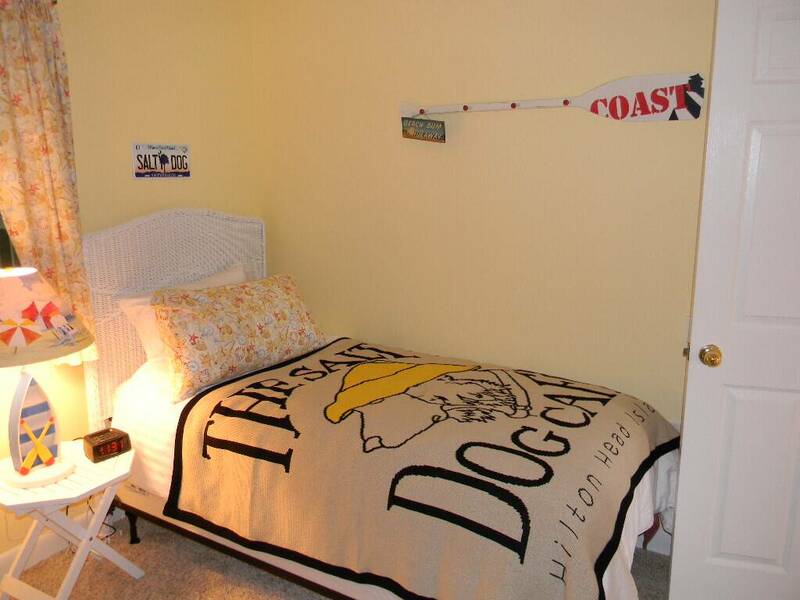 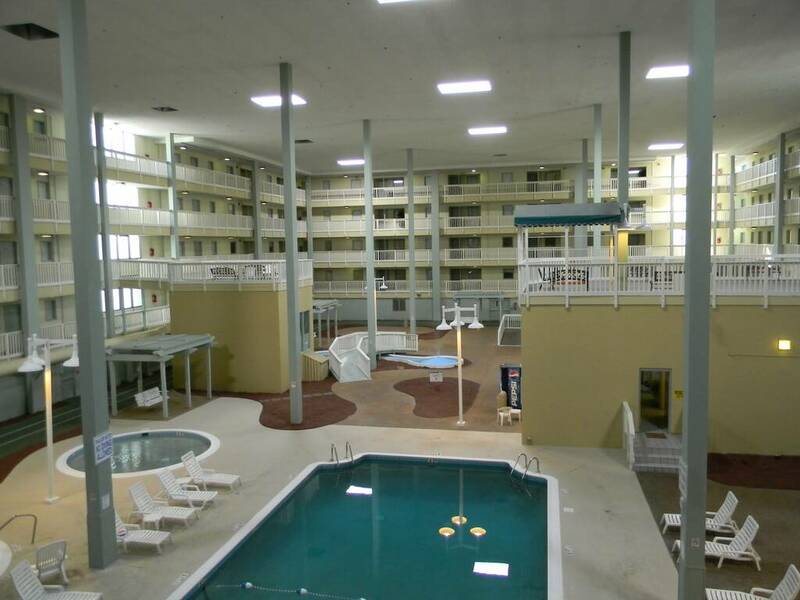 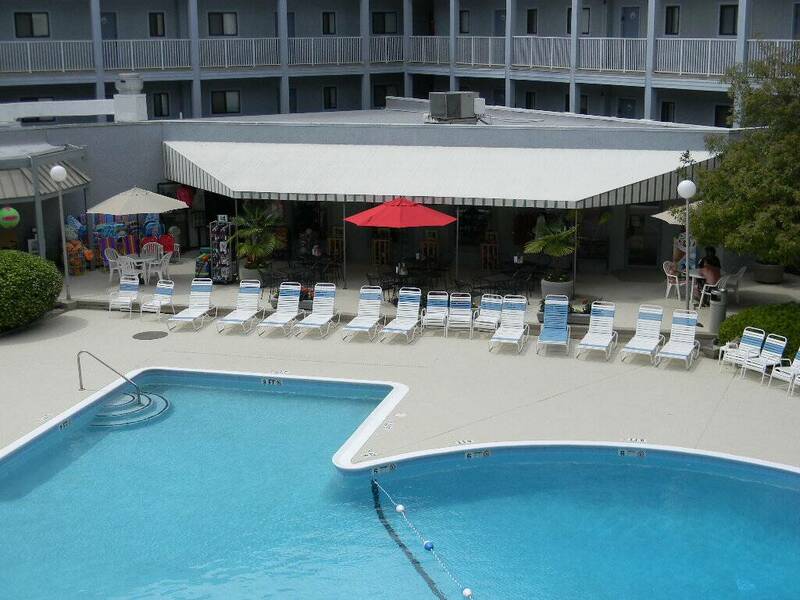 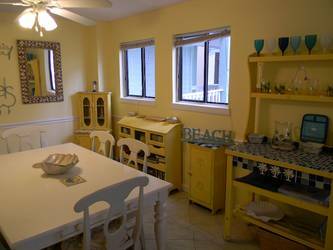 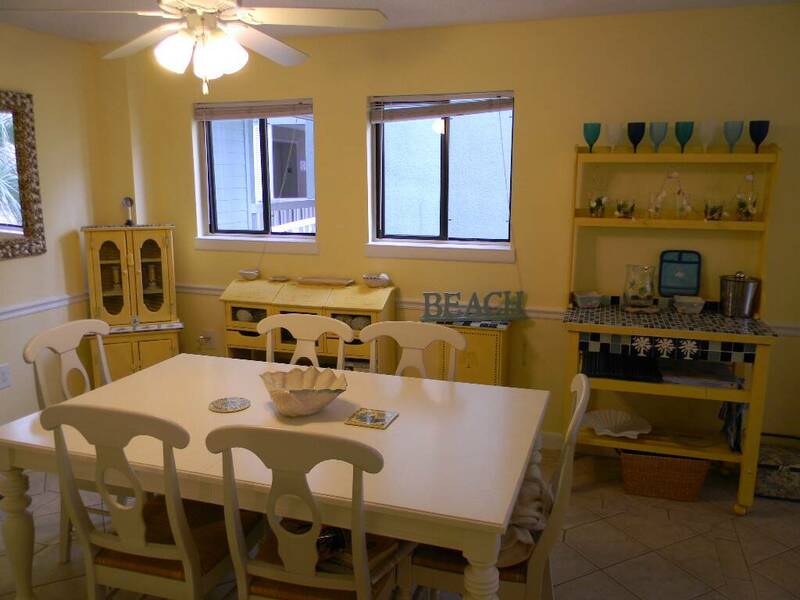 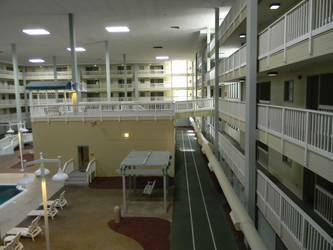 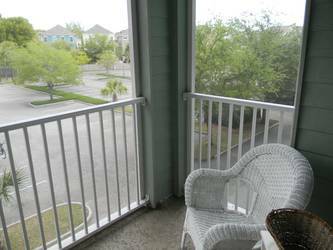 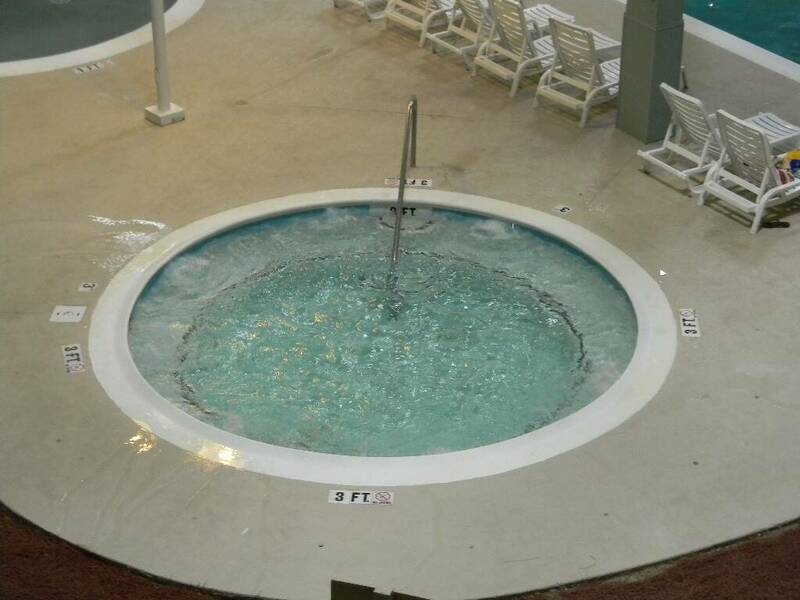 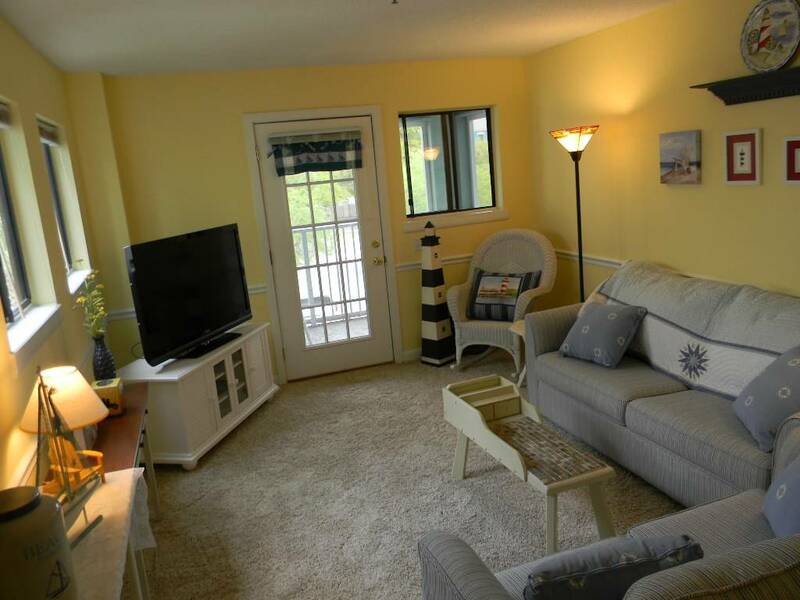 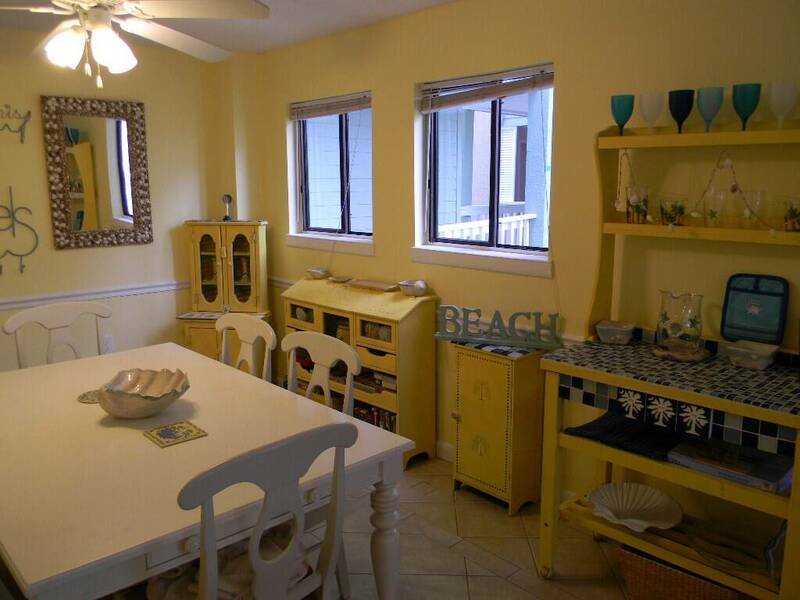 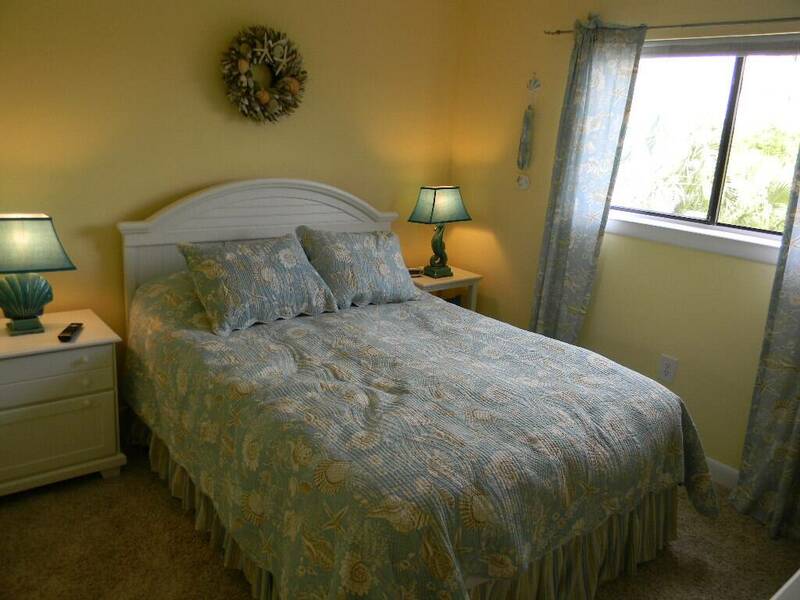 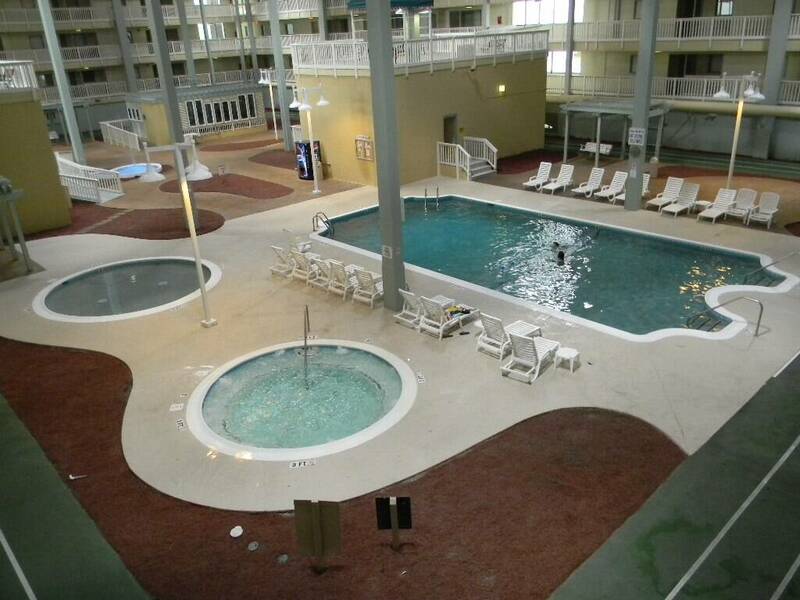 Condo complex has 3 pools, multiple tennis courts, and a boardwalk which leads to the ocean! 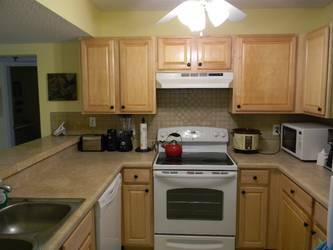 Call and pick out your week! 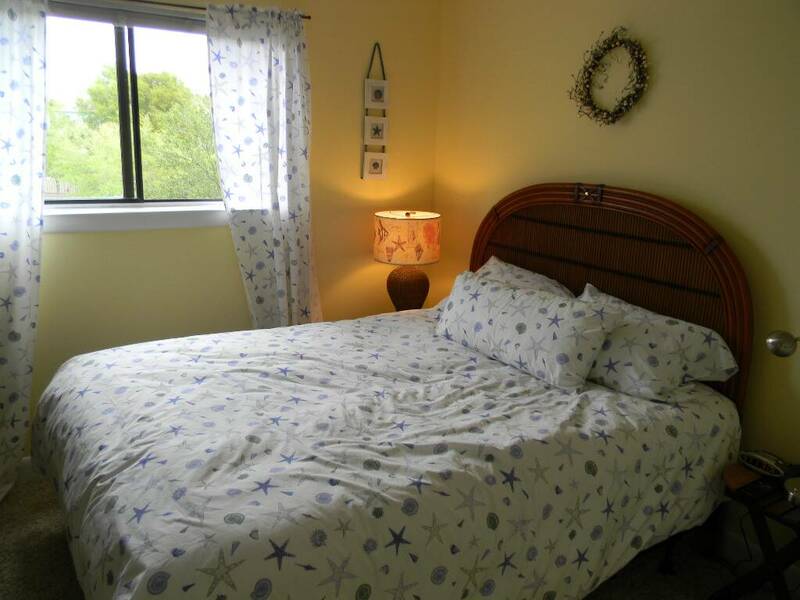 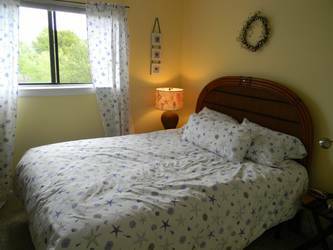 Walk to Beach, Indoor Pool, Outdoor Pool, Fitness Center. Washer and Dryer are inside the condo. 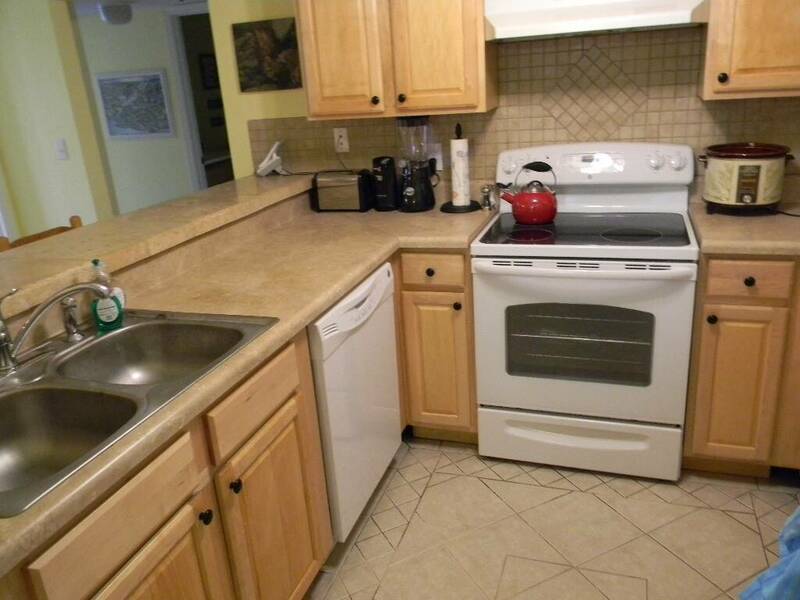 All New Furniture, New Appliances, New carpet and New paint!! 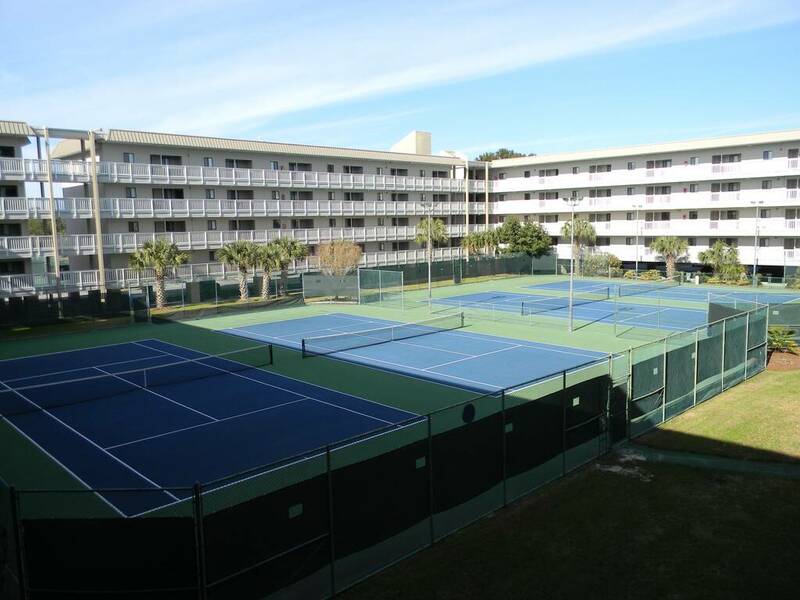 Enjoy all the amenities Hilton Head Island has to offer with 17 miles of beautiful beaches, 30 golf courses, 117 miles of bike paths, 200 shops and over 250 restaurants. 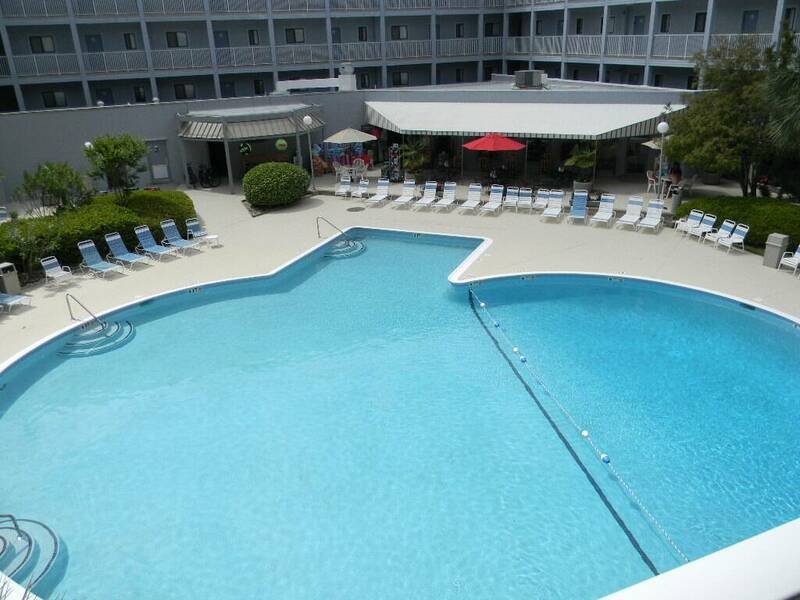 We look forward to having you. Nicely furnished and nice views.